UFO hunter Haktan Akdogan had started this tradition of observing the World UFO Day in 2001 and this year it heralds a new finding of organic material to sustain life on one of these celestial bodies. Do you believe that we are not alone in this whole universe? Do you believe in the existence of extraterrestrial life? Well, though we do not have any hard evidence that can prove that aliens do exist, several unexplained cases till date continue to raise a lot of questions that have left many wondering the existence of life outside our home planet. To celebrate the possibility of having extraterrestrial neighbours, World UFO Day, observed every year on July 2, heralds a new beginning. 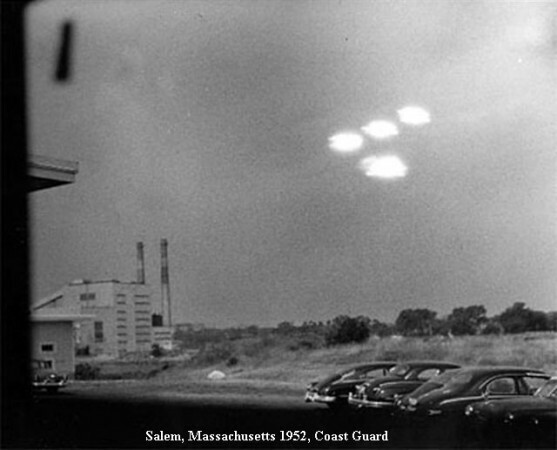 The topic of UFOs and aliens is still one that leads to extensive debates, even heated arguments in some cases. UFO hunter Haktan Akdogan had started this tradition of observing the World UFO Day in 2001 for the earthlings to take a moment and ponder the question - what if we are not alone? 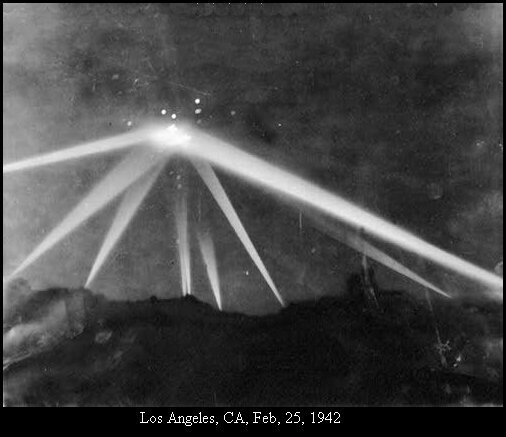 There are several reasons why this day has emerged as the first and foremost reason to raise awareness about the existence of UFOs or even intelligent beings from outer space. Moreover, this day is used to encourage governments to unclassify their knowledge about sightings throughout the history. "Many governments, the US government, for instance, are believed to have gained exclusive information about UFO's through their military departments," states the WorldUFODay.com. 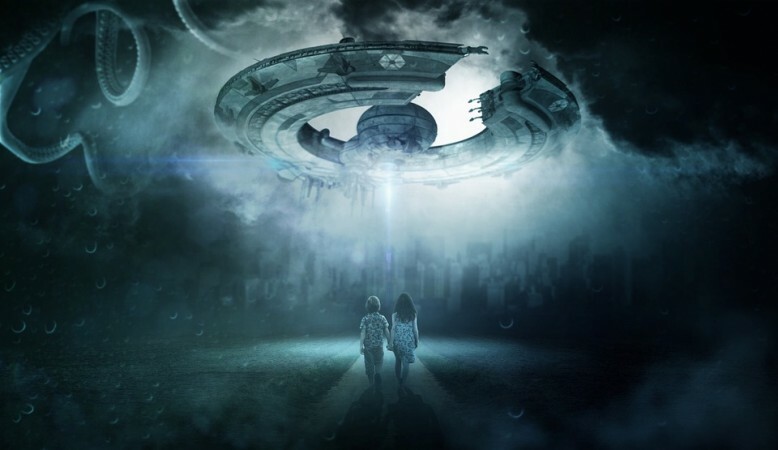 The World UFO Day Organisation (WUFODO) hopes to witness a future when the public will be able to talk about extraterrestrials and UFOs openly without speculations. 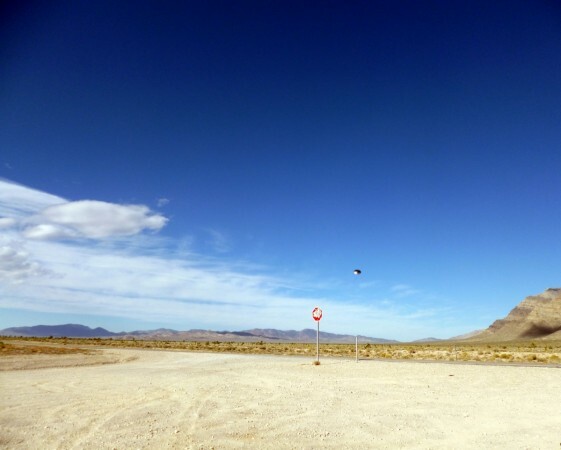 Ahead of the day, the WUFODO has published a bunch of UFO pictures on the website, which the organization believes are definite proof of alien existence. 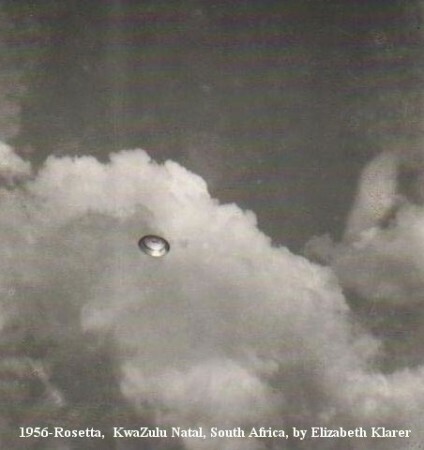 Among the pictures, there is "the oldest UFO photograph ever taken." 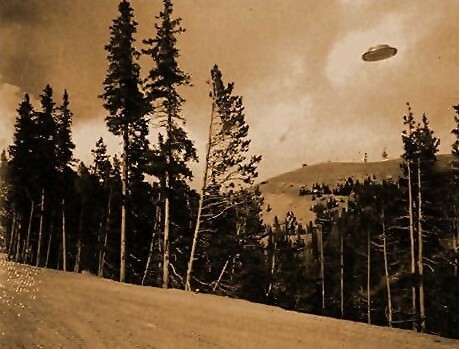 It features a probable flying saucer over Mount Washington, USA and the picture was taken in the year of 1870. 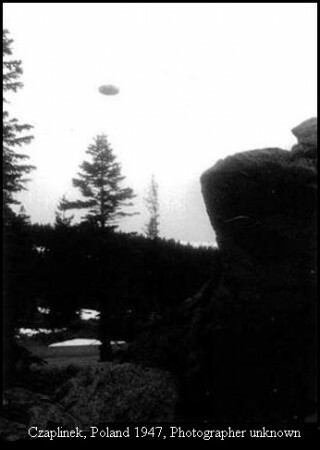 Another one from the collection is a picture that is claimed to be of a flying saucer wondering over Cave Junction, Oregon. Right after the UFO Day 2018, which is on July 2, US city of Roswell, New Mexico is going to host the UFO Festival. It will start on July 6 and will continue until July 8. It is believed by the UFO hunters that a UFO had crashed into Roswell, New Mexico in 1947 and that incident raises a lot of doubts till date.